A simple way to get a bright new smile is to get your teeth whitened. A beautiful white smile can definitely give a confidence boost in everyday life or on your special occasion. Dr. Kardaris uses Opalescence® Professional Teeth Whitening Systems for professional whitening that is safe, fast and highly effective. As we get older the outer layer of enamel on our teeth wears down and the darker color beneath begins to show. Staining from coffee, tea, soda, tobacco products, certain foods and even medications is also a common cause of darkened teeth. Why choose professional Teeth Whitening with Opalescence? Stains are classified as either extrinsic (surface stains) or intrinsic. Intrinsic stains live between the micro cracks in your enamel and in the layer underneath called dentin. Over-the-counter whitening products are generally only effective at removing the extrinsic stains on your teeth, and not always the stubborn ones. Your dentist knows your oral health and can make recommendations that will allow you to get the best results in a time frame that works for you. Your dentist can also monitor your progress, and treat any sensitivity issues that may arise. Dr. Kardaris can brighten your teeth several shades whiter in one visit. Opalescence Boost is a chemically activated whitening treatment that doesn’t require a whitening light or laser, making it more comfortable and less likely to dry your teeth. Opalescence Boost is applied with a gentle brush and an hour or so later you’ll see dramatic results! Dr. Kardaris also offers take-home bleaching by Opalescence, allowing you to whiten your teeth in the comfort of your own home. The bleaching trays are customized from an impression of your mouth, ensuring a tight fit and more effective treatment. You can wear Opalescence for as little as 30 minutes per day. You’ll get results after the first treatment, and after one week you should expect to see really noticeable results. Once any necessary work is completed, you will receive custom molds of your teeth. You will also receive dental strength whitening gel so you can whiten your teeth at home. Every time you come in for a scheduled cleaning during your regular three or six month check up you will receive whitening gel FREE! You receive this for life. 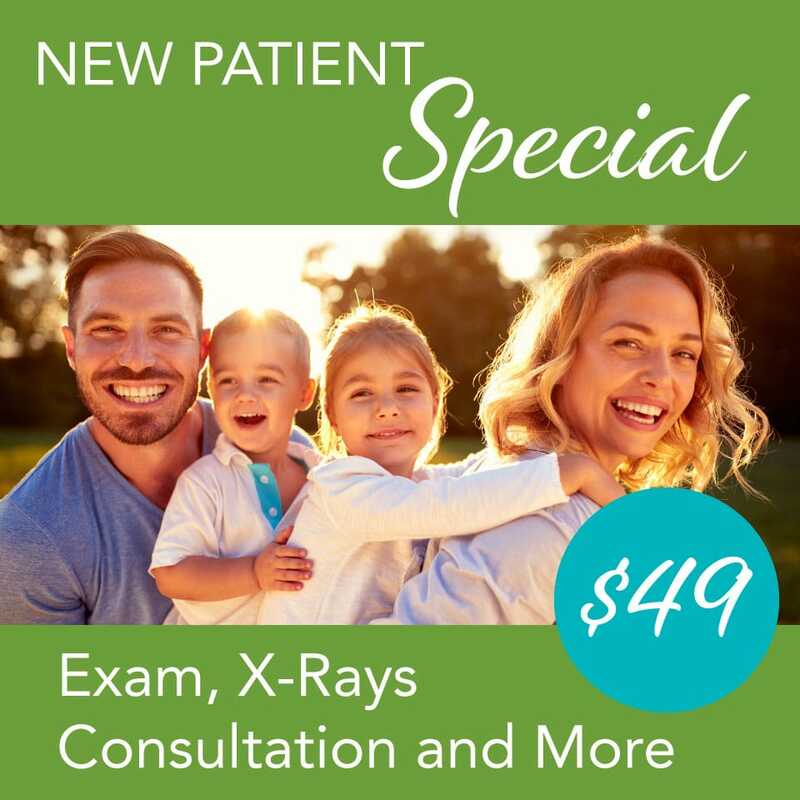 The value of this service can be in the hundreds of dollars and it is absolutely free to all patients of New Age Dental Care.